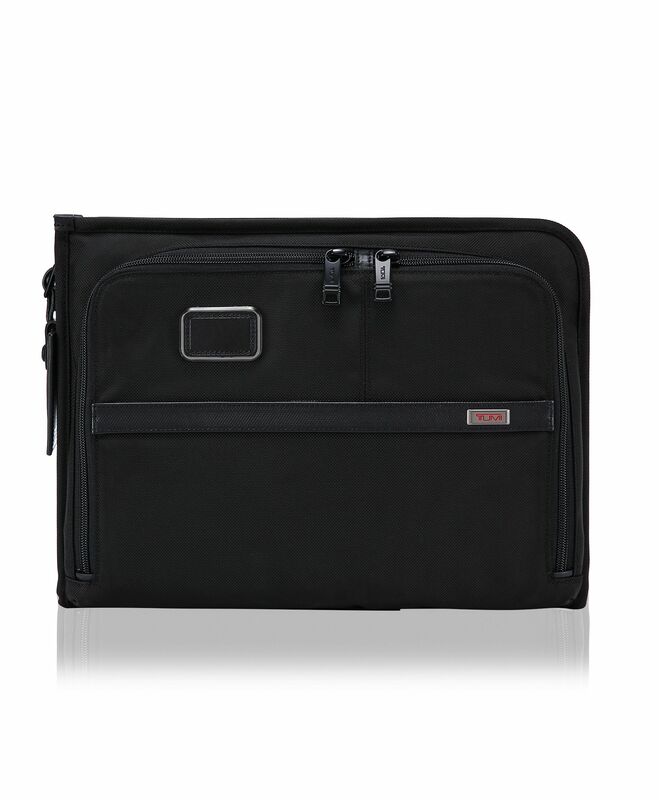 This modern portfolio offers a streamlined way to organize and carry what you need. A zip-around opening offers easy access to the main compartment, and an array of smaller pockets keep essentials in order. Part of our Alpha 3 Collection, made from TUMIs patented, ultra-durable FXT® ballistic nylon. Our iconic business and travel pieces bring together innovative design, superior performance, and best in class functionality.